This Neotech Care post partum belt provides excellent support for your abdominal muscles for after giving birth. It also included a pelvis belt to better support your pelvic area. 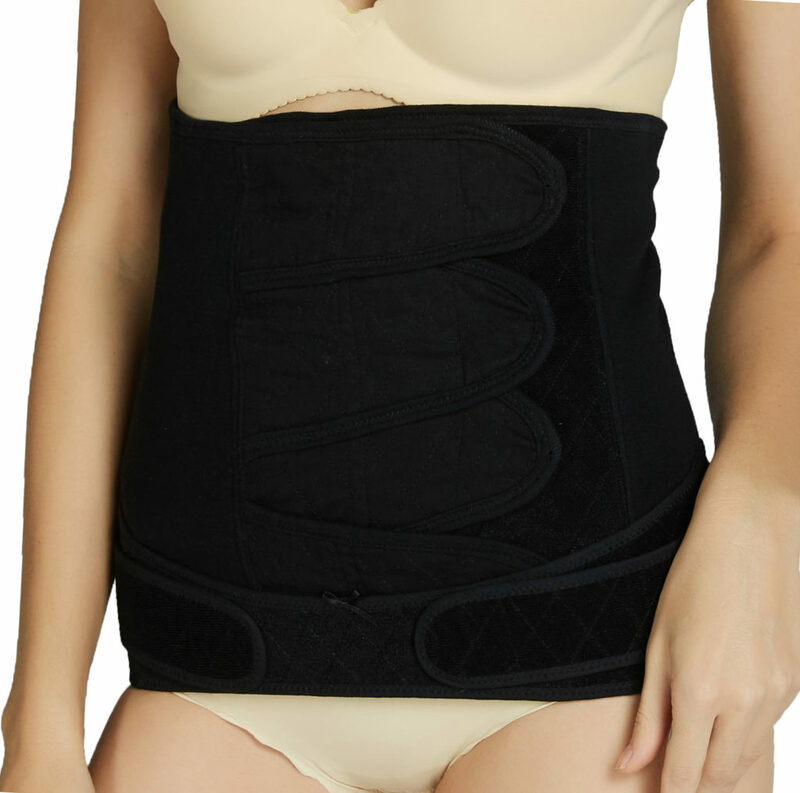 Both the post-pregnancy wrap and the pelvis belt can be worn independently or together. A postpartum belly wrap has many uses. It supports internal organs including the womb, reduces fat around the belly, speed ups tummy recovery, tones abdominal muscles and helps with posture. 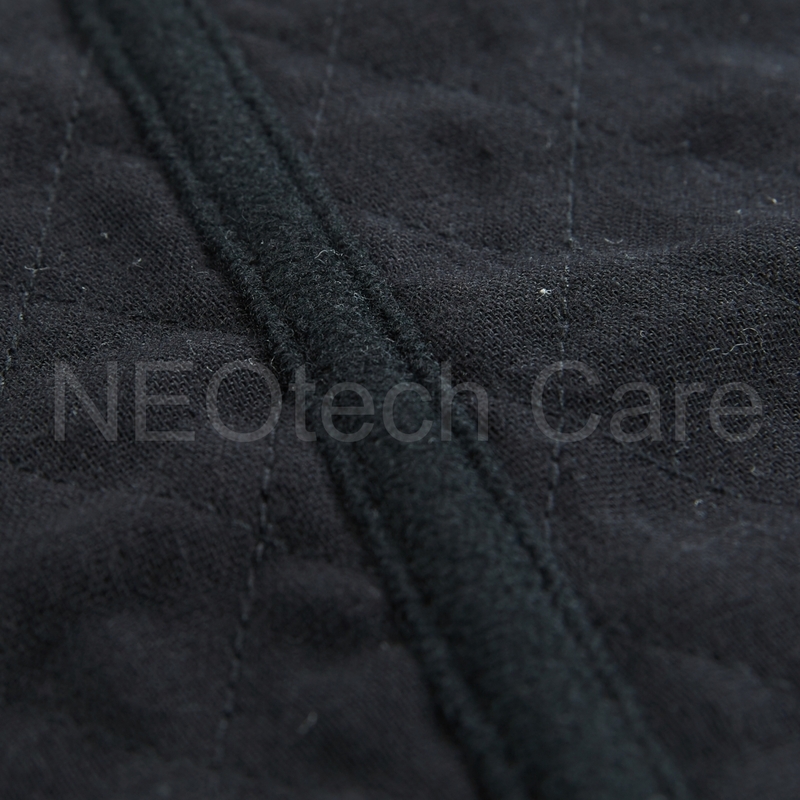 This Neotech Care post-maternity belly band is made of COTTON for ultimate comfort. 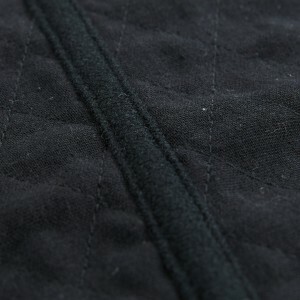 It features Velcro for adjustments and a better fit. It is highly recommended by doctors after pregnancy as a postpartum abdominal support. Get back to your pre-pregnancy waist size in a short time!